Just a quick note about some upcoming events, later I'll post a great tutorial. There is still room in my South Chicago classes coming up! Each class is only $99 and lasts 4-5hrs. No Prerequisites. We have a bunch of other great classes coming up, so check out the Copic website for registration and class details. This weekend I will be in the Salt Lake City, UT area, hosting classes at a variety of stores. You can come and meet me, take a workshop, get a book signed, and learn how to color better! Contact each store for more details, or to purchase books in advance (in case they run out). 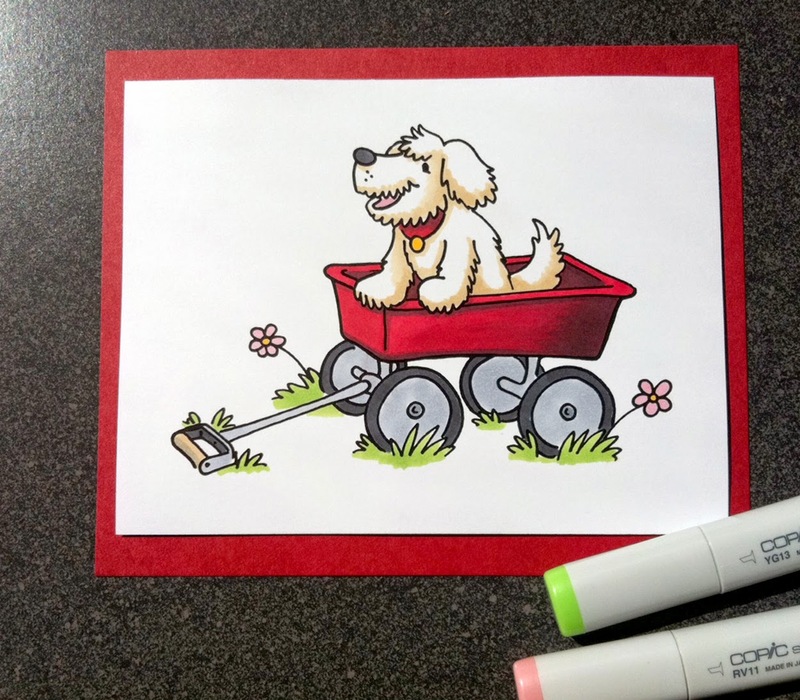 Drop in and join us for this free, cute Make n' Take, coloring this exclusive puppy in a wagon image I drew. This is simply a card front, not a finished card. This easy project is a great way to become familiar with using Copic Sketch markers. All supplies are provided. In this free workshop, we will be touching on some coloring fundamentals for faces and hair. 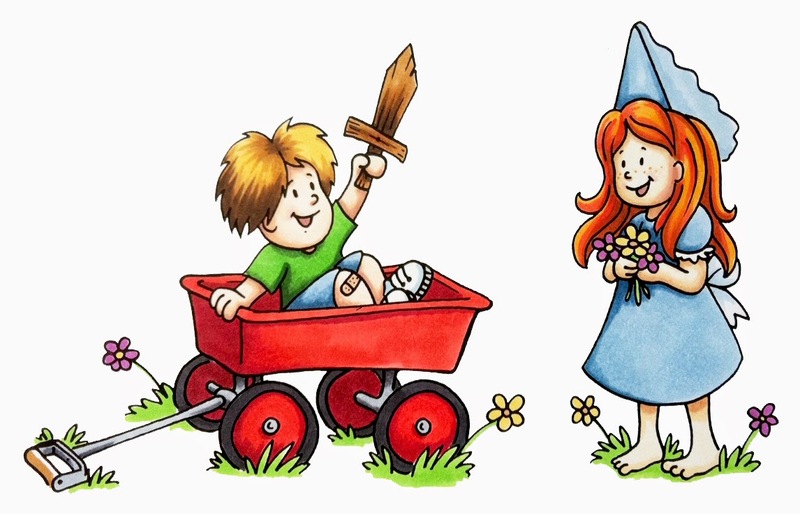 Join us to color this cute pair of kids, playing dress-up. This is a great chance to bring in your own images and ask questions. All supplies provided. So, if you are in the Salt Lake City area, and want to learn more about Copic markers I hope you can find a few minutes to stop in at one of these great events!